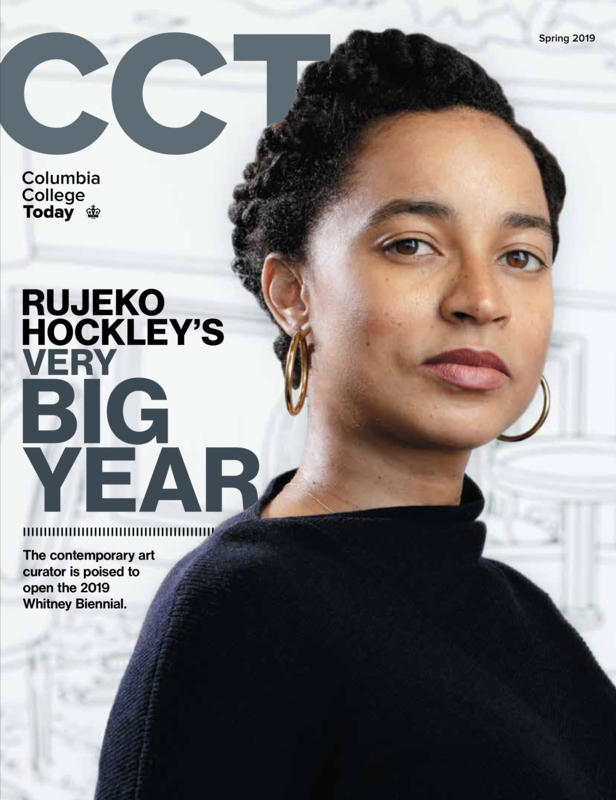 The Columbia College Alumni Association (CCAA) helps to create the vibrant connection among alumni, students, faculty, parents and friends as well as link the greater community to our great college. All Columbia College students enter into the alumni association upon graduation and remain part of the community for life. The CCAA seeks to represent the diversity and richness of former students, always with a deep connection to current students. Through intellectual programming, networking and community-building, annual traditions that alumni can return to and opportunities to lead and serve, the CCAA provides rich opportunities to stay involved, have an impact and promote the success of Columbia College. All alumni can volunteer with the College and the CCAA by participating in Reunion Committees, mentoring students, being Class Agents, hosting events, interviewing prospective students, sitting on career panels, offering internships to students and much more. The opportunities are diverse, allowing all alumni to participate and lead in ways best suited to their lives. The Columbia College Alumni Association partners closely with the Columbia Alumni Association, the University-wide association for Columbia University's 17 schools, on programs and events that connect College alumni with alumni of other schools and to University initiatives. We are a community of accomplished, independent thinkers inspired by one another and by our shared experience. Together, we connect remarkable people and ideas together, creating opportunities to have a positive impact on our college, our university and our communities around the world.